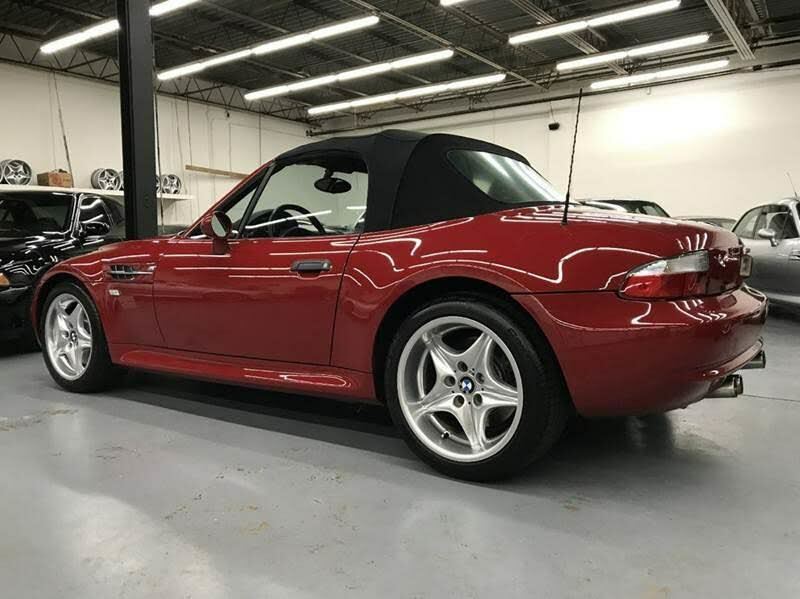 REPEAT VISITOR. 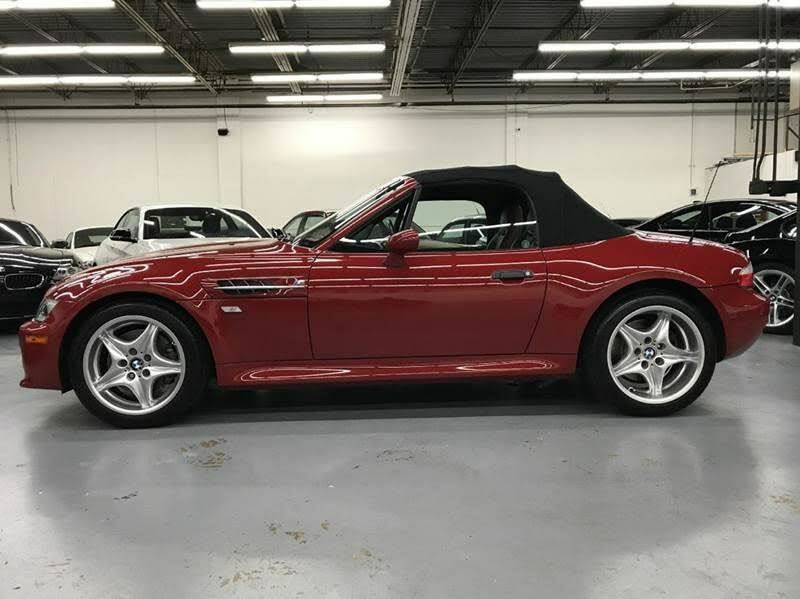 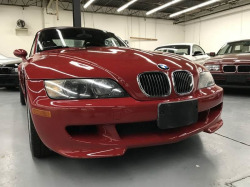 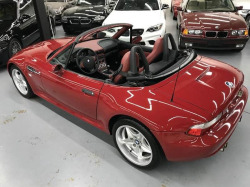 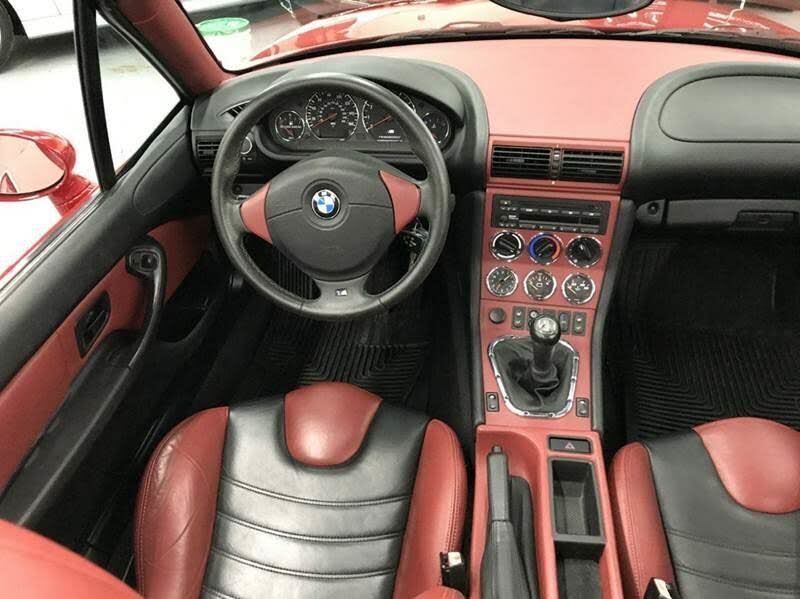 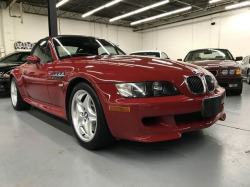 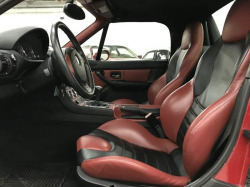 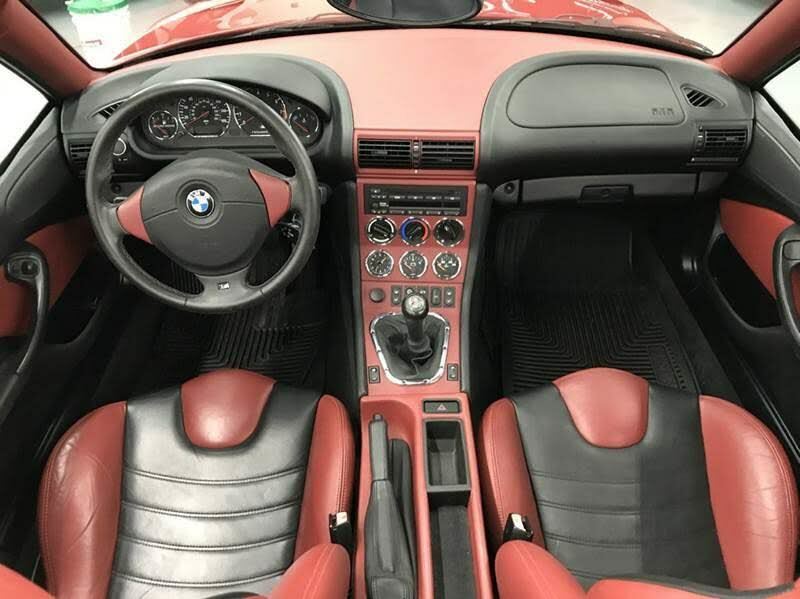 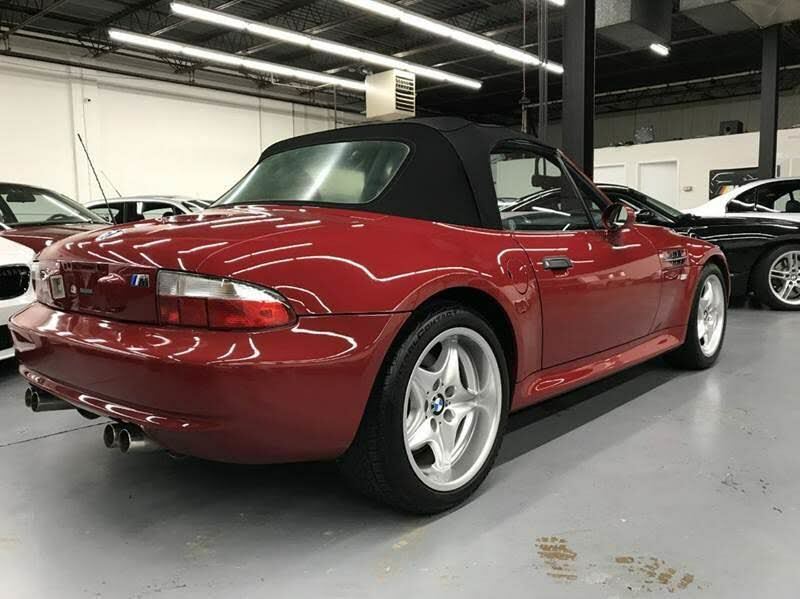 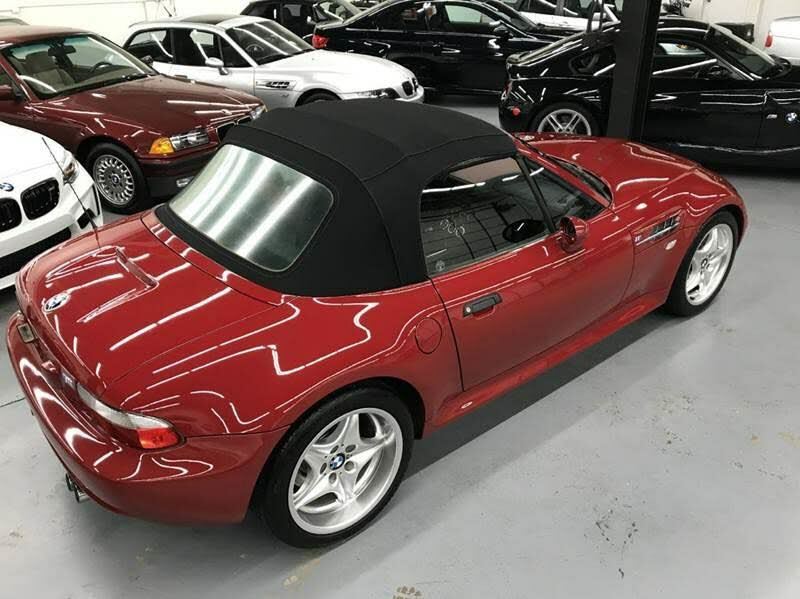 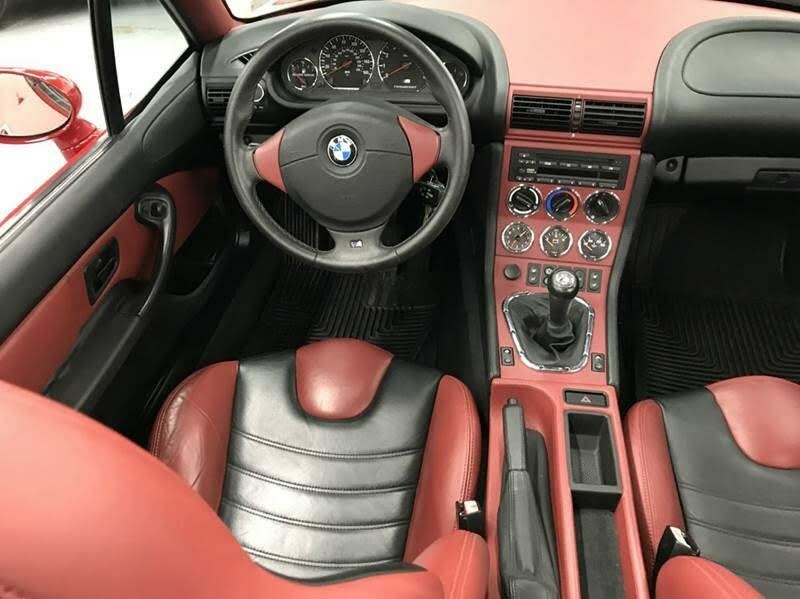 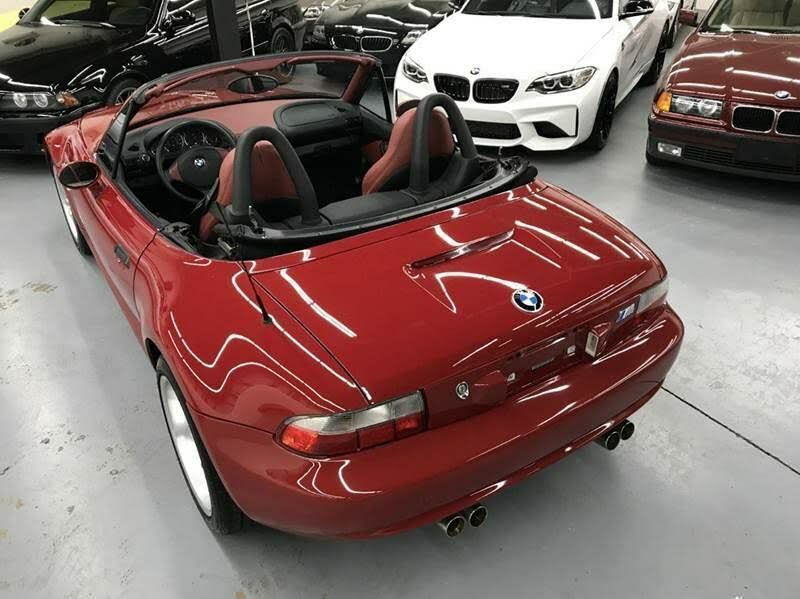 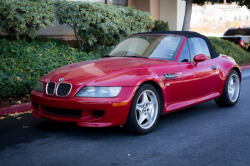 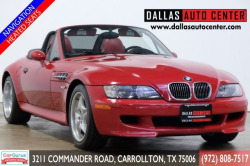 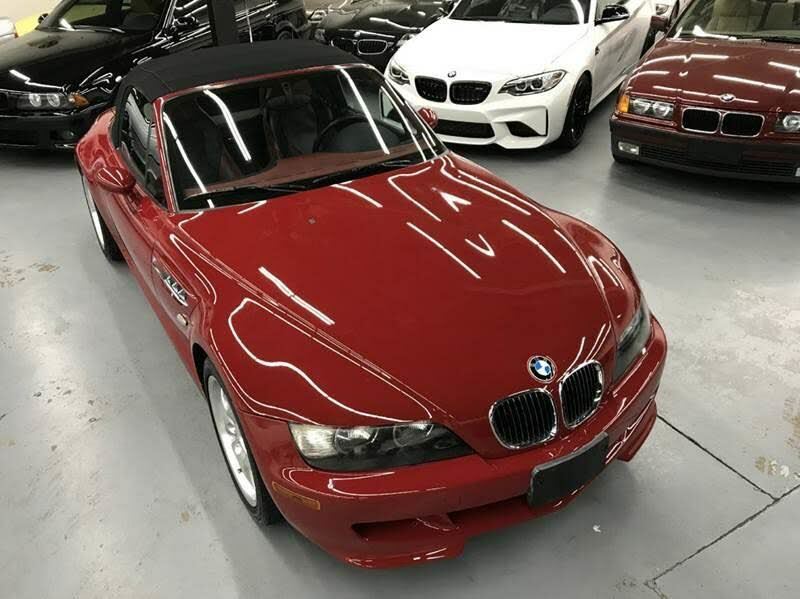 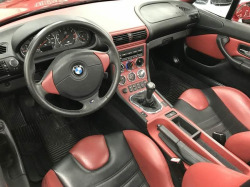 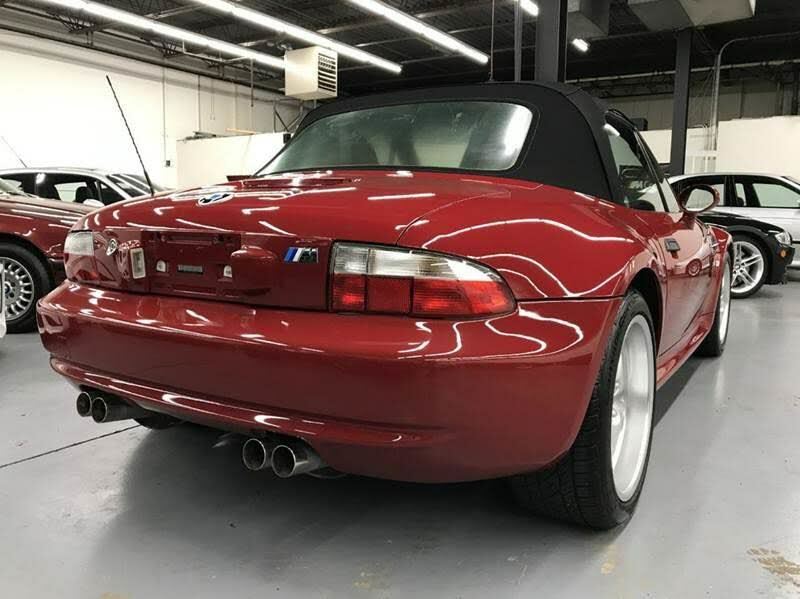 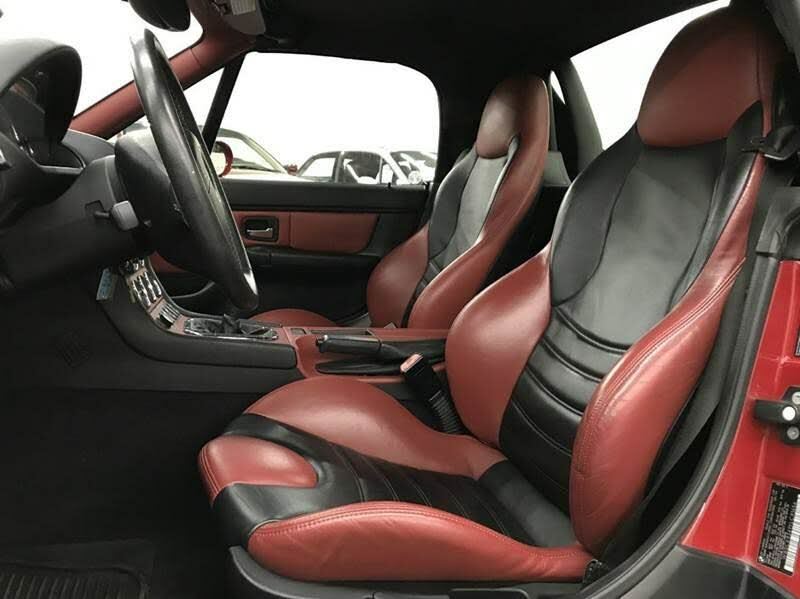 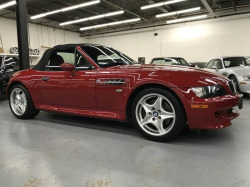 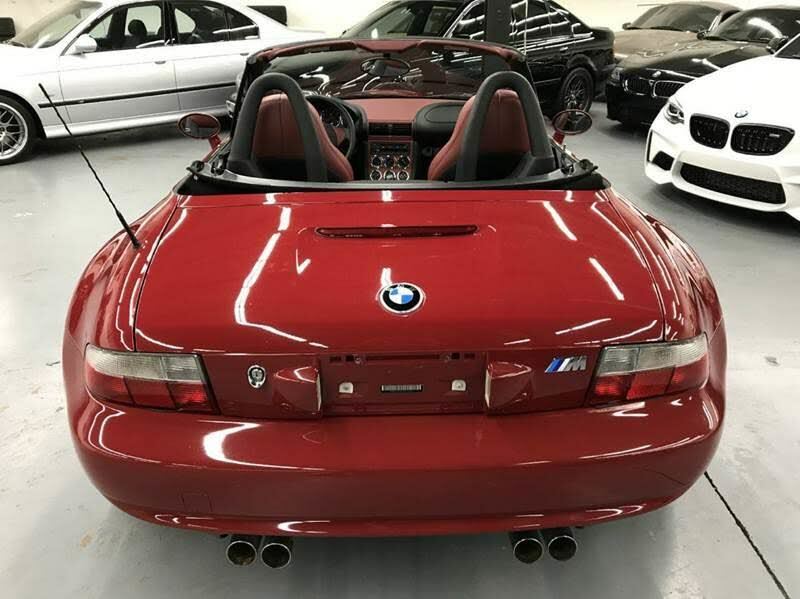 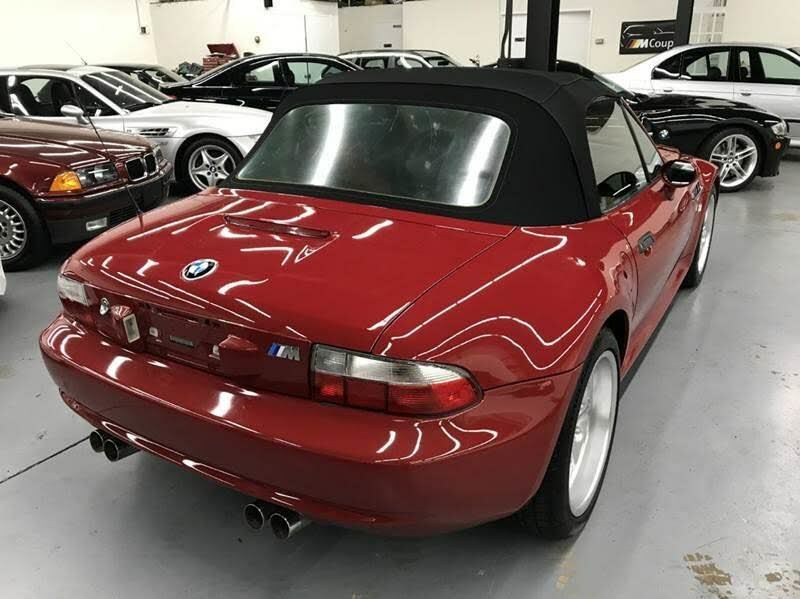 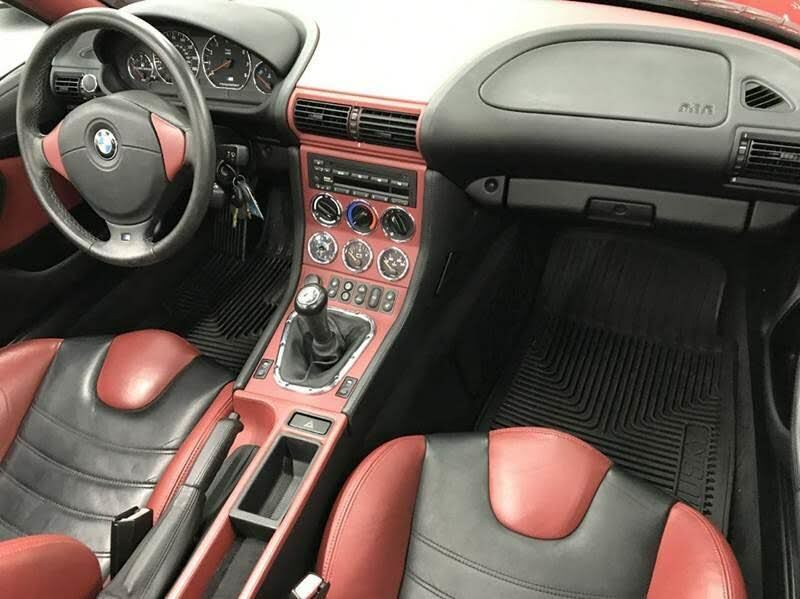 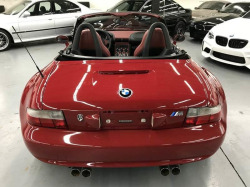 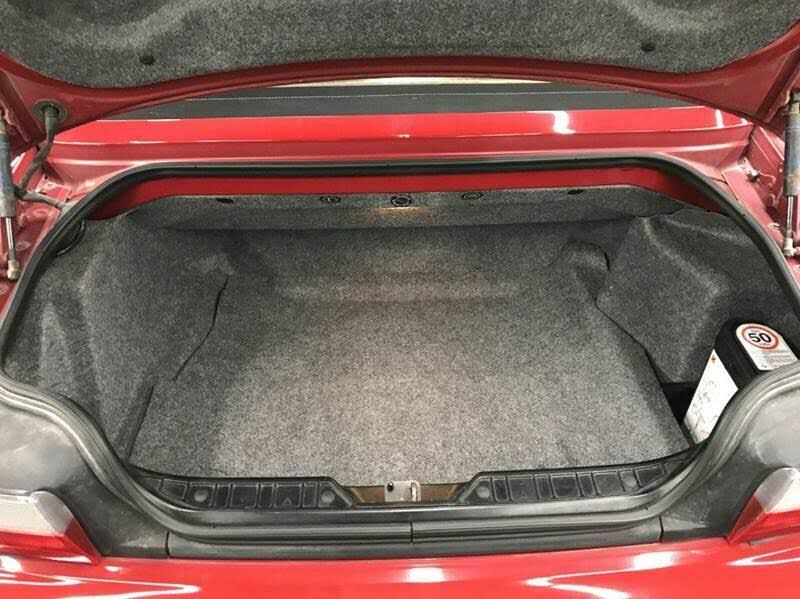 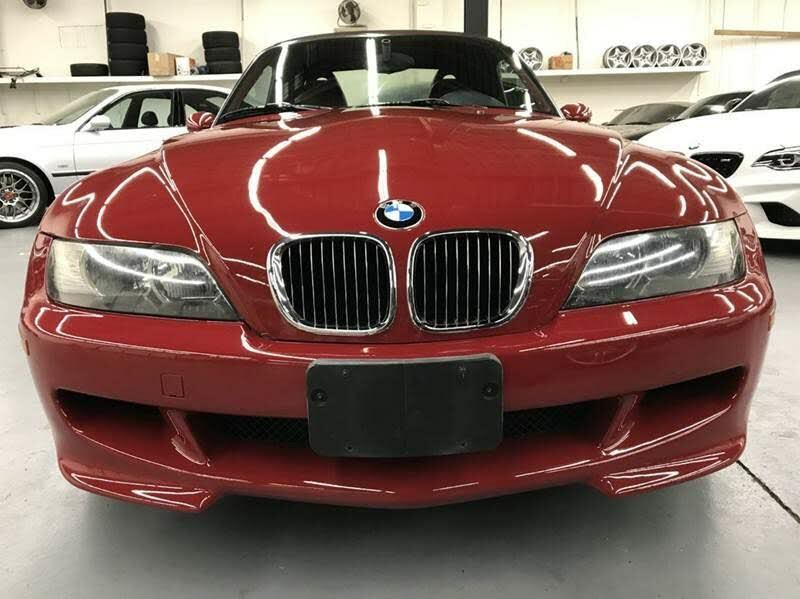 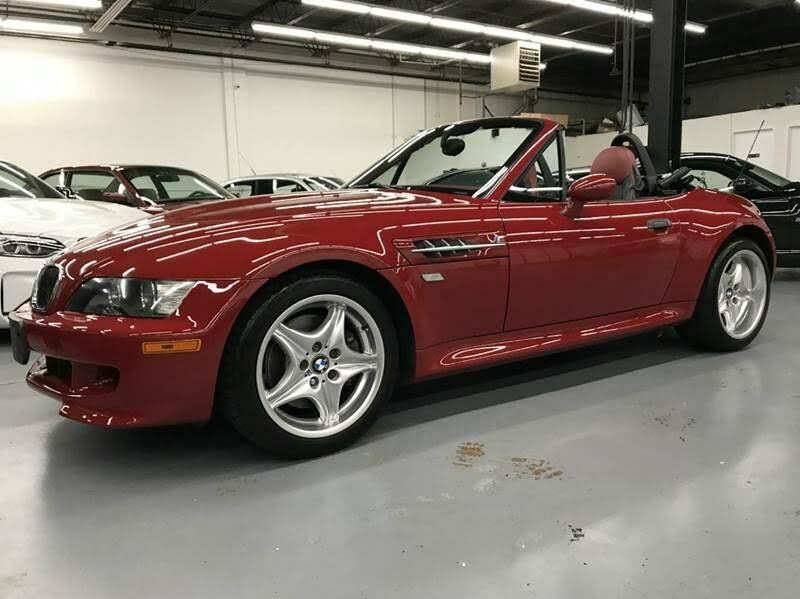 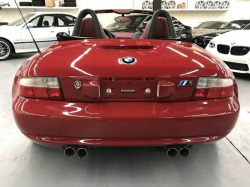 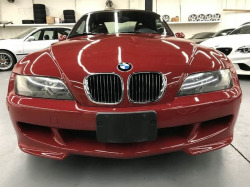 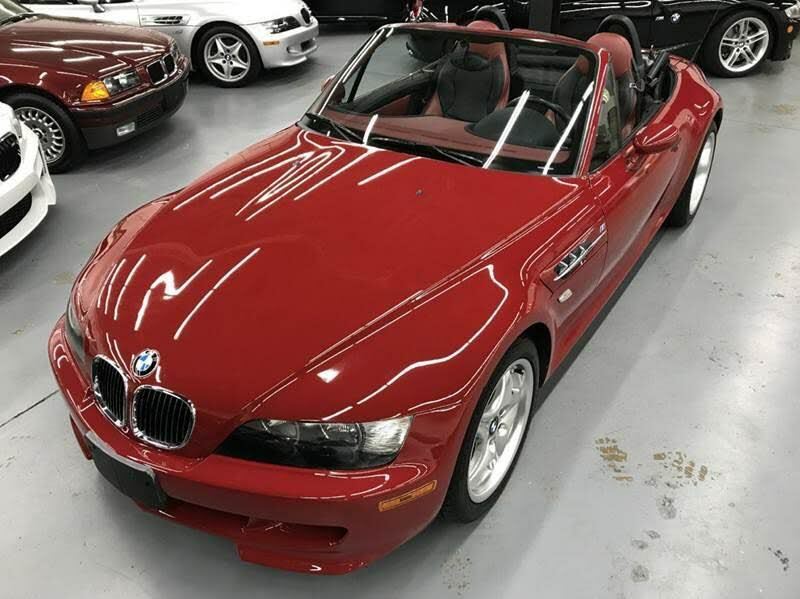 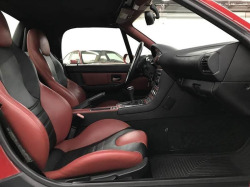 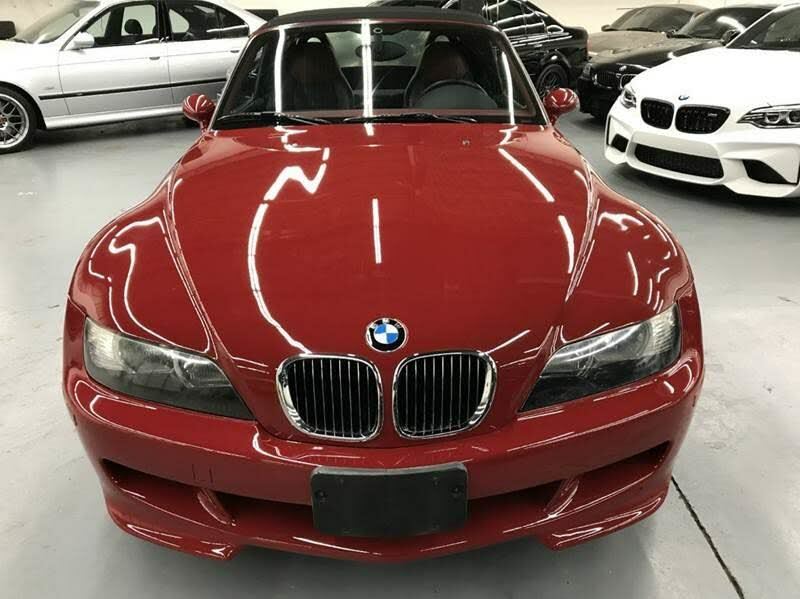 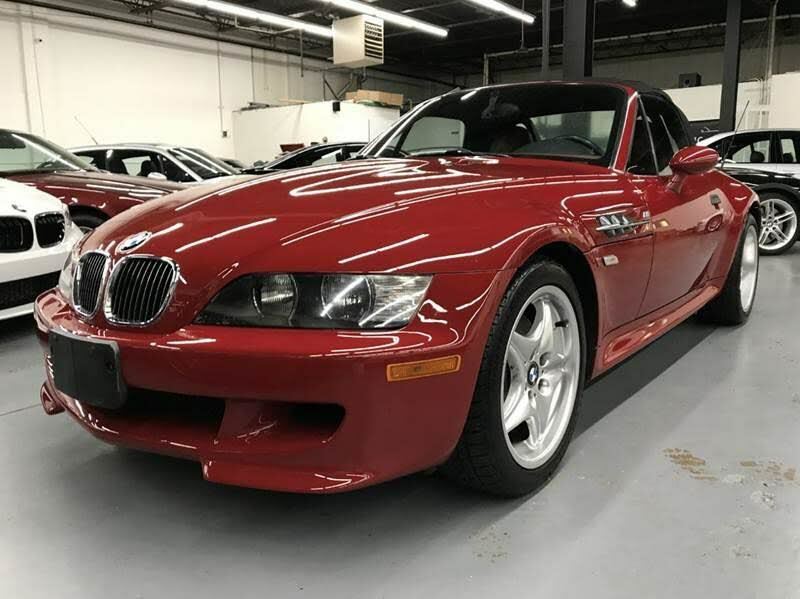 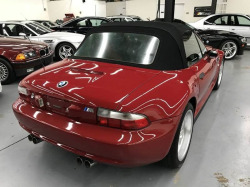 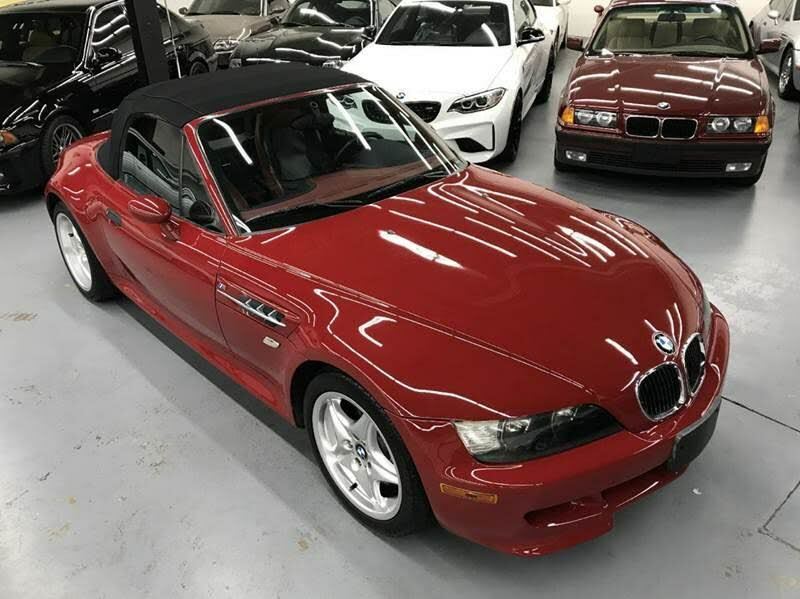 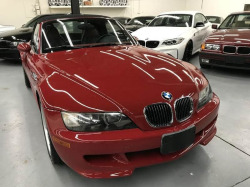 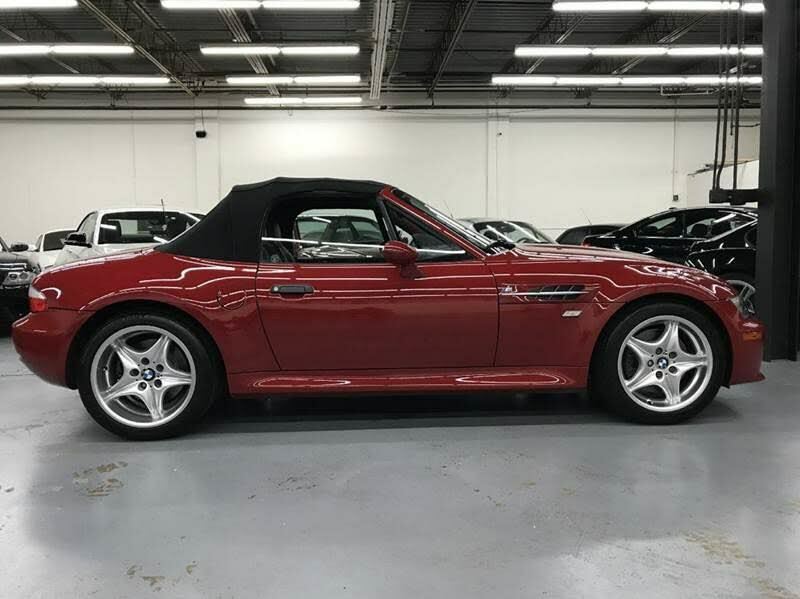 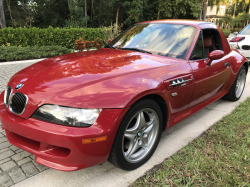 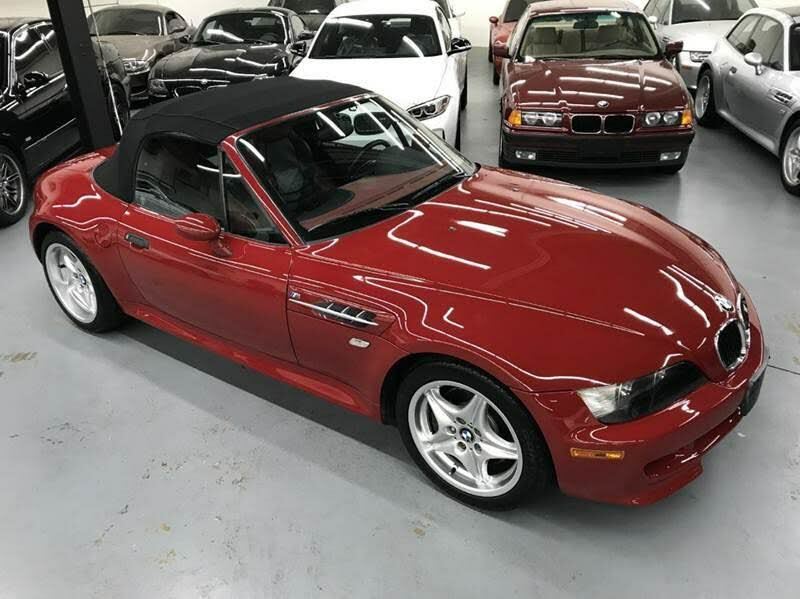 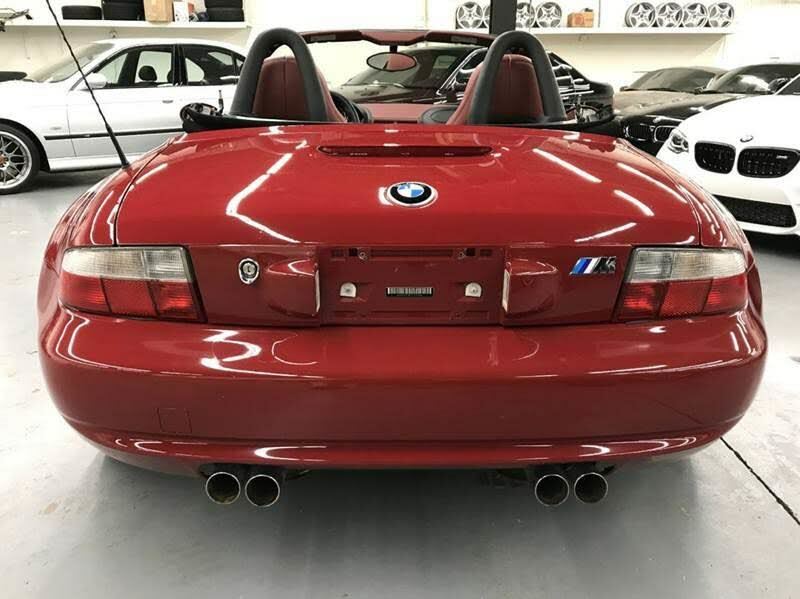 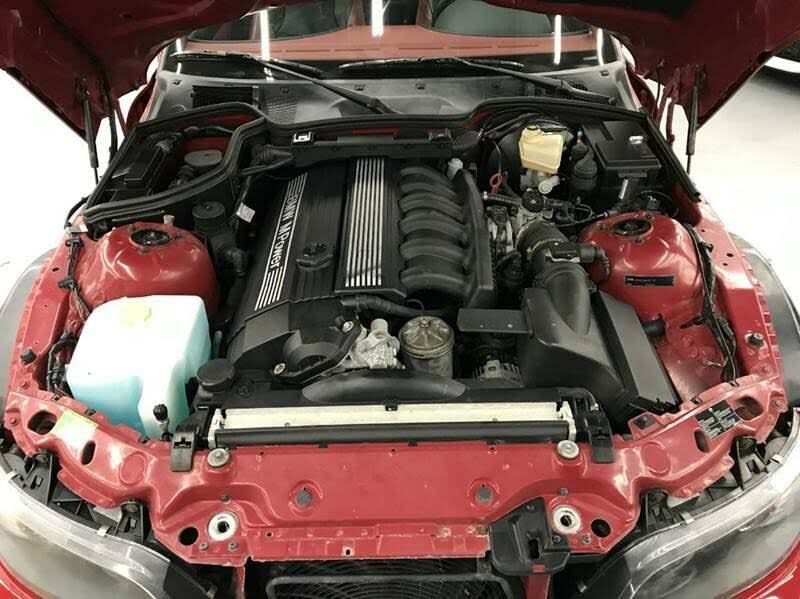 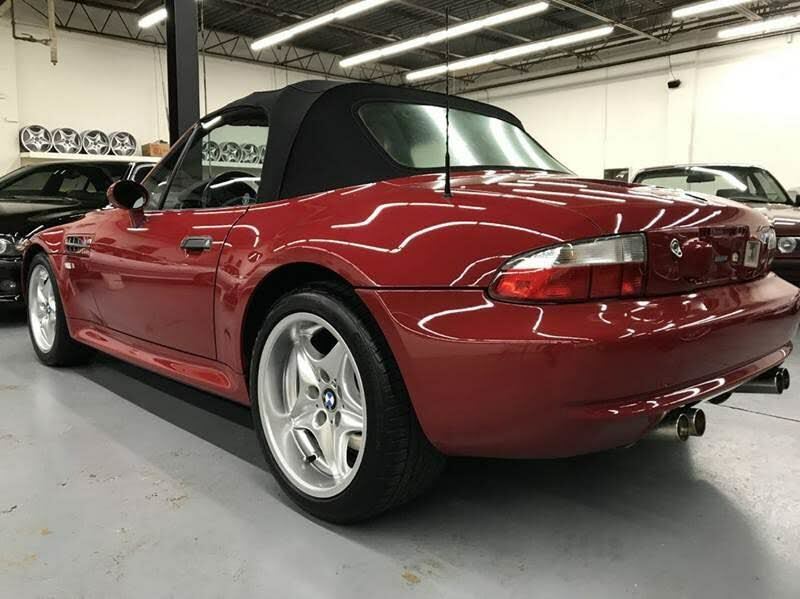 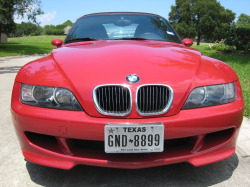 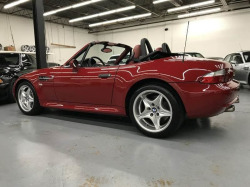 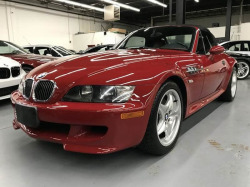 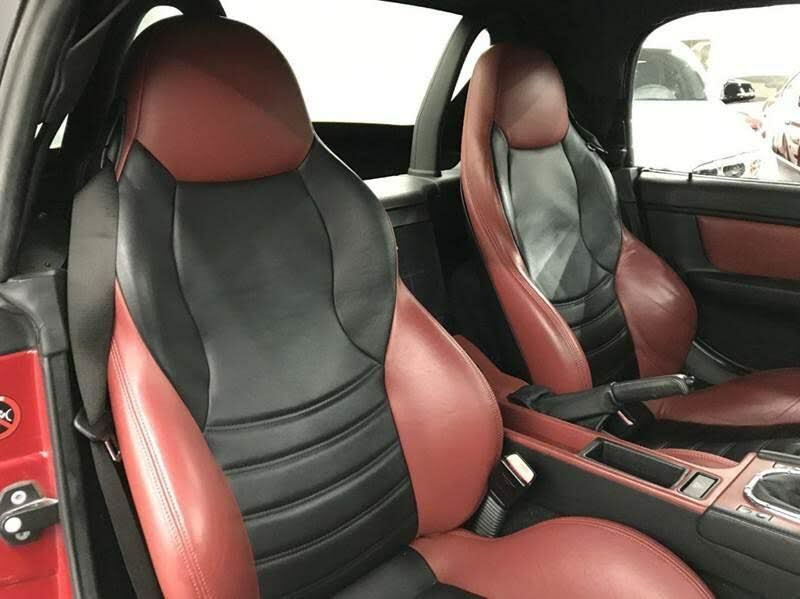 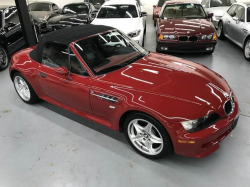 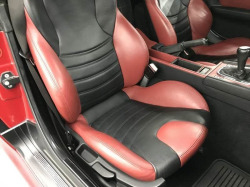 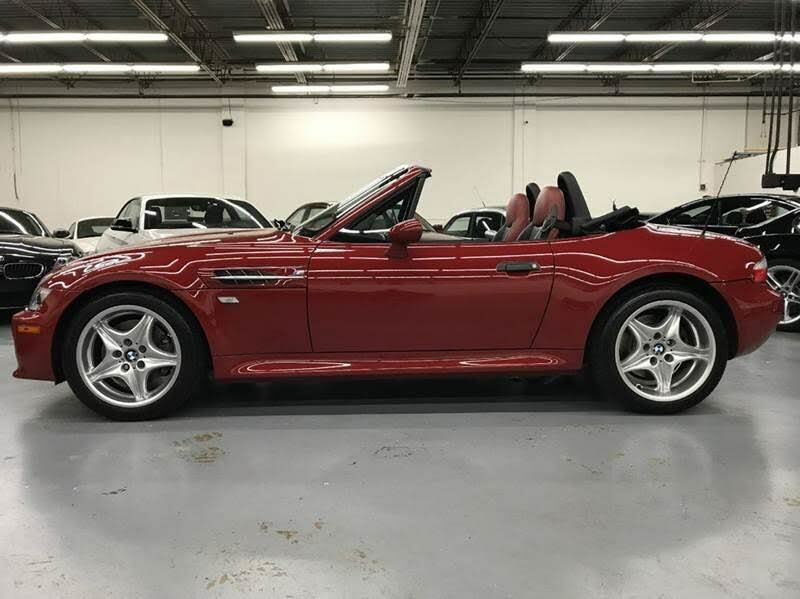 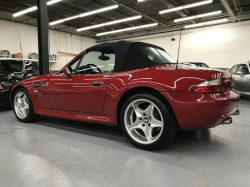 2000 BMW M Roadster with only 29k miles,? Imola Rad over Black/Red Leather Feel free to contact me with any questions. 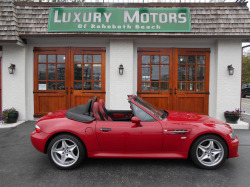 202-258-2428 Previous 1 owner sold to a local client/collector with 26k miles. 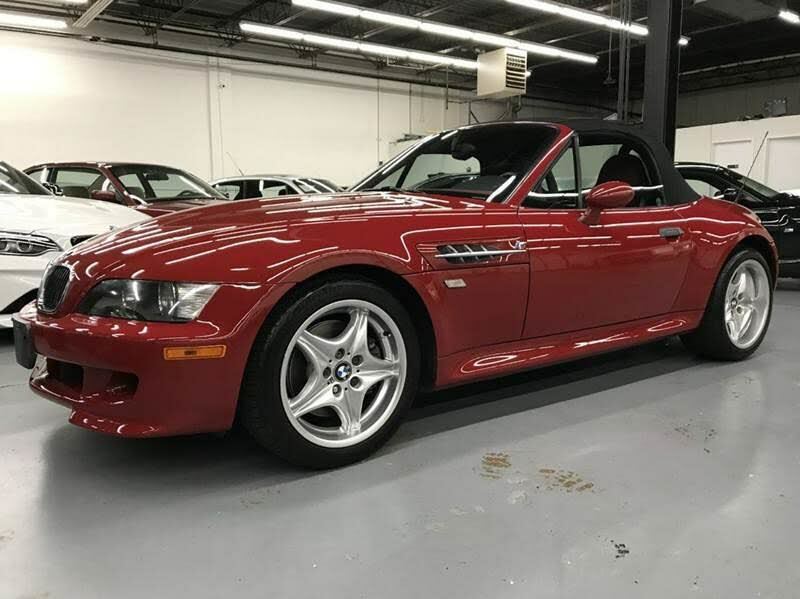 This M roadster was traded in for M coupe. 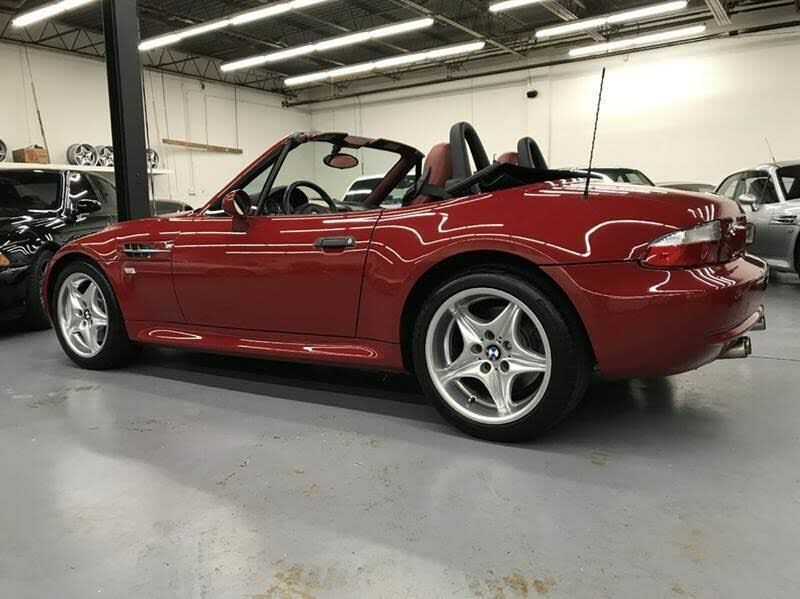 Now currently has 29k miles. 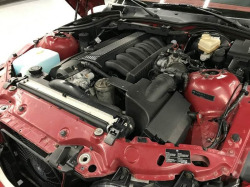 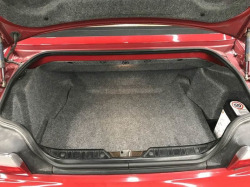 We have done another comprehensive fluid service since 2017 and 3k additional miles. 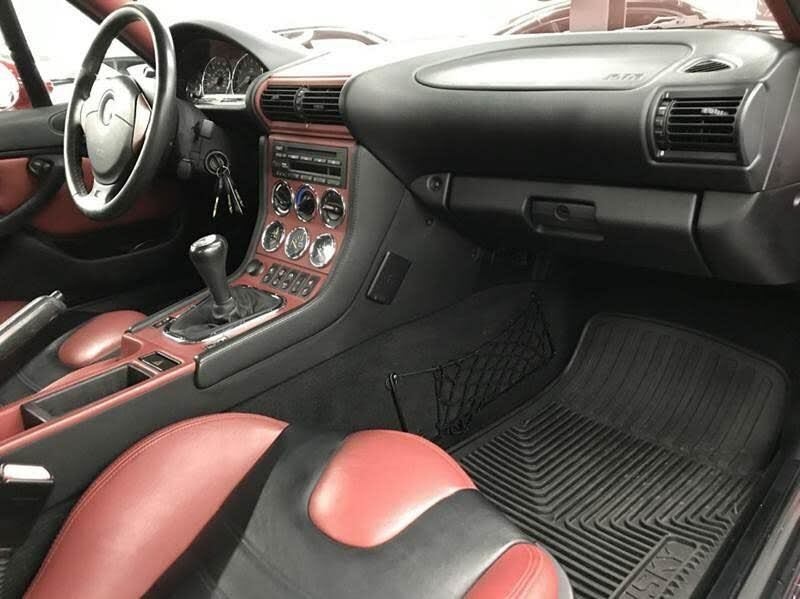 Turnkey for the new owner. 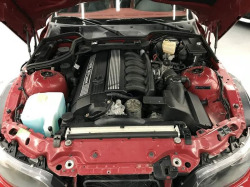 Oil + Filter Change,? Transmission Fluid Change,? Fuel Filter,? 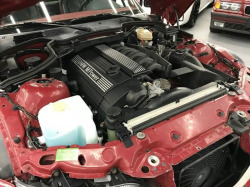 Differential Fluid Change,? 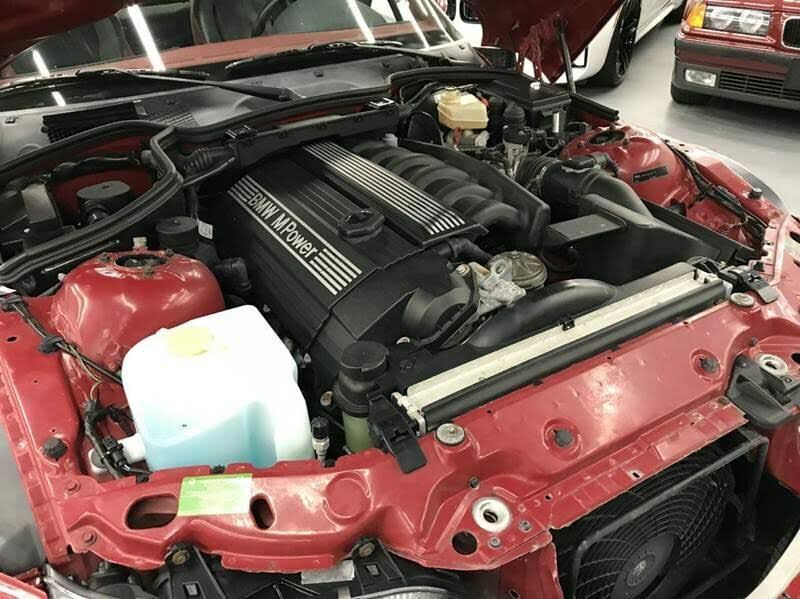 Coolant Flush,? 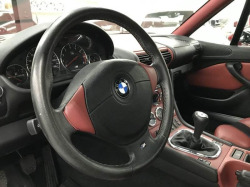 Brake Fluid Flush,? 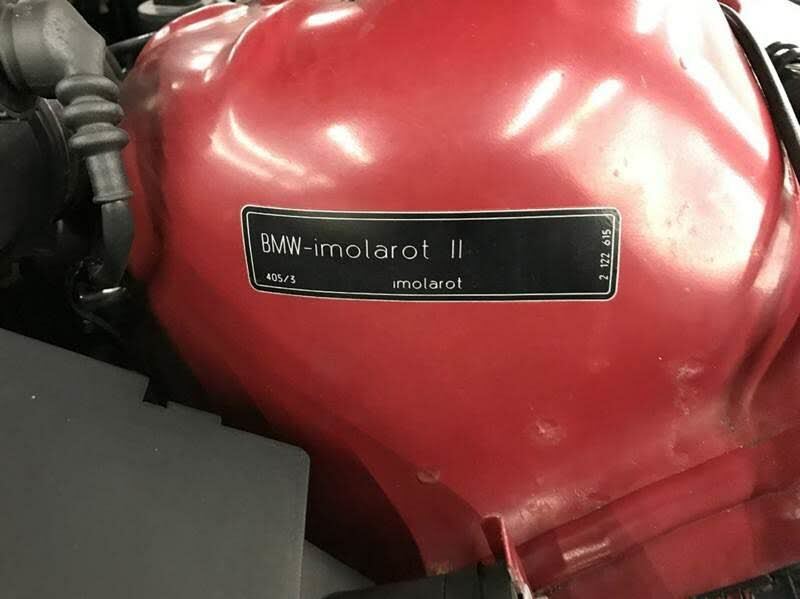 and Engine Air Filter. 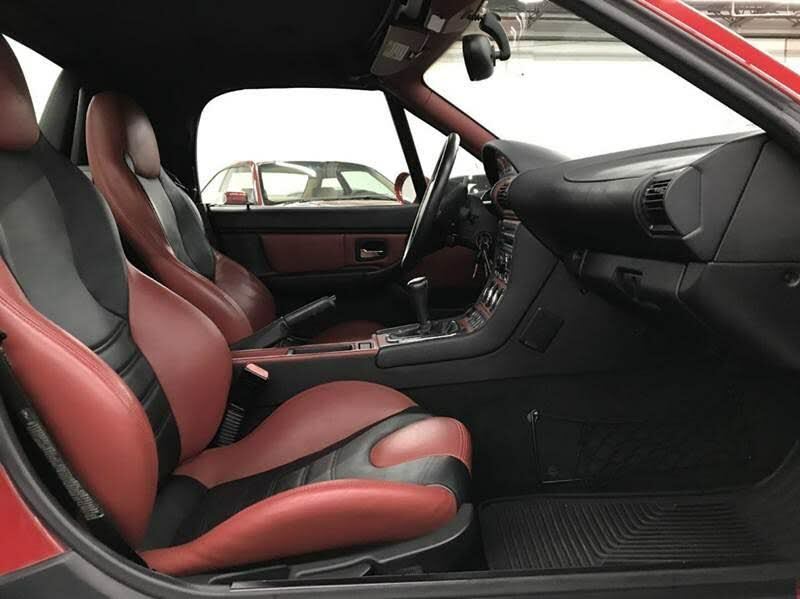 More high-resolution pictures are available as requested by serious inquiries. It's back after about 18 months and 4k new miles. 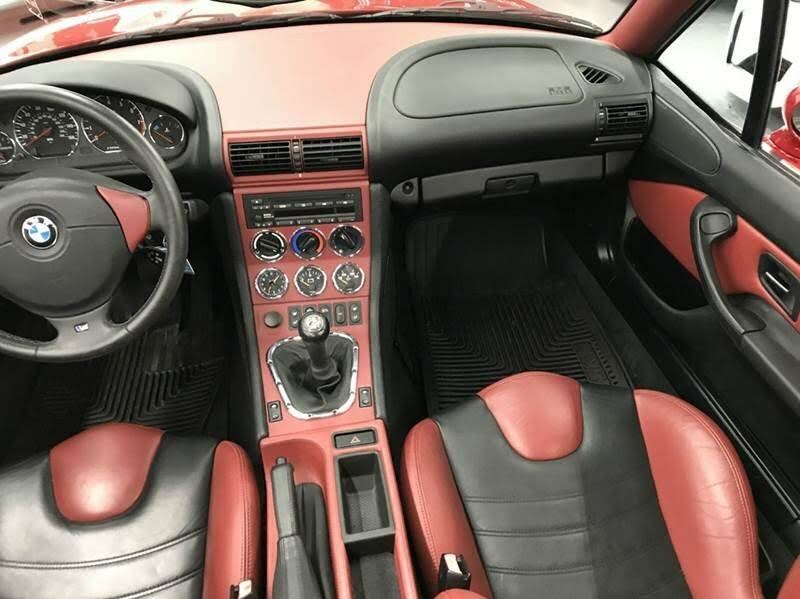 No new price posted yet.